ESTELA MARTIN & EDDY WATA - "All I Want Is You"
What happens when two extraordinary singers/performers join forces. Most probably what could be "the" summer hit. Do you think is still early for the summer, well...not really. it will get here sooner than expected if you listen to "All I Want Is You". 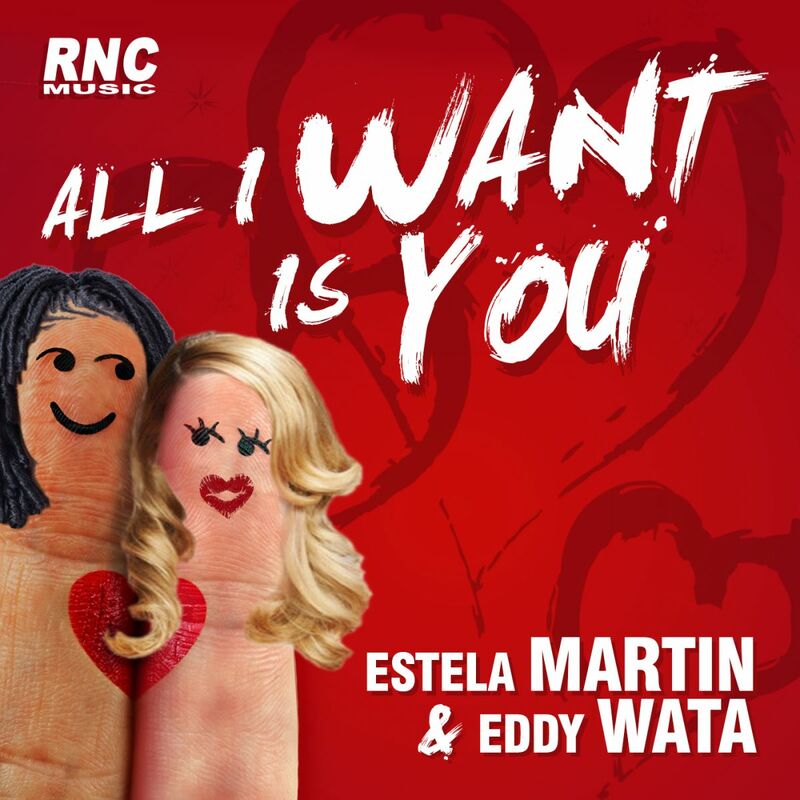 Estela Martin spanish singer with a big number of records and featuring and Eddy Wata, nigerian singer/performer are really a great team and together deliver a stunning song....so, now "All I Want Is You" to listen to it!